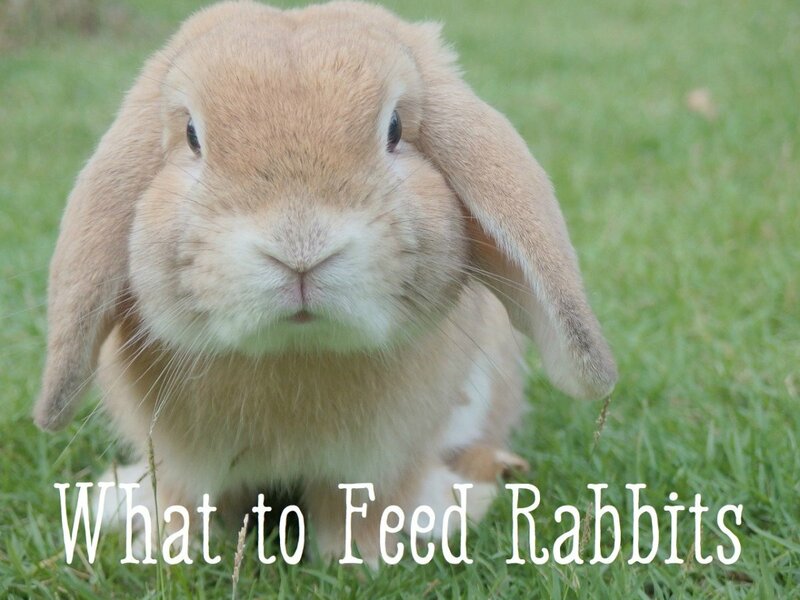 A carrot a day may be the popular way, but your bunny needs other munchies too. 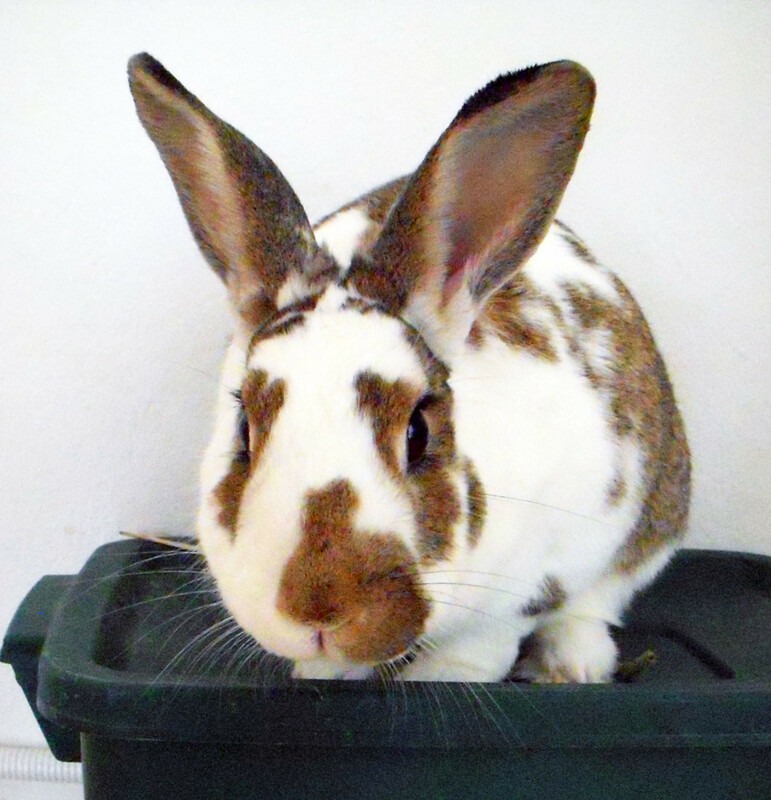 A healthy bunny hops over to a bowl filled with pellets, fruit and vegetables. Here's how you can serve meals that are tasty and complete. 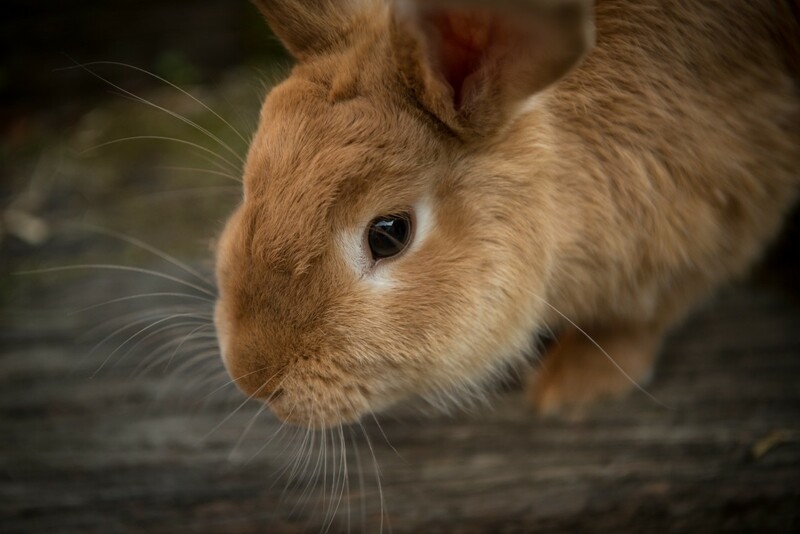 Owning a rabbit is lovely and rewarding, but they need certain elements in their lives to ensure they are properly cared for. 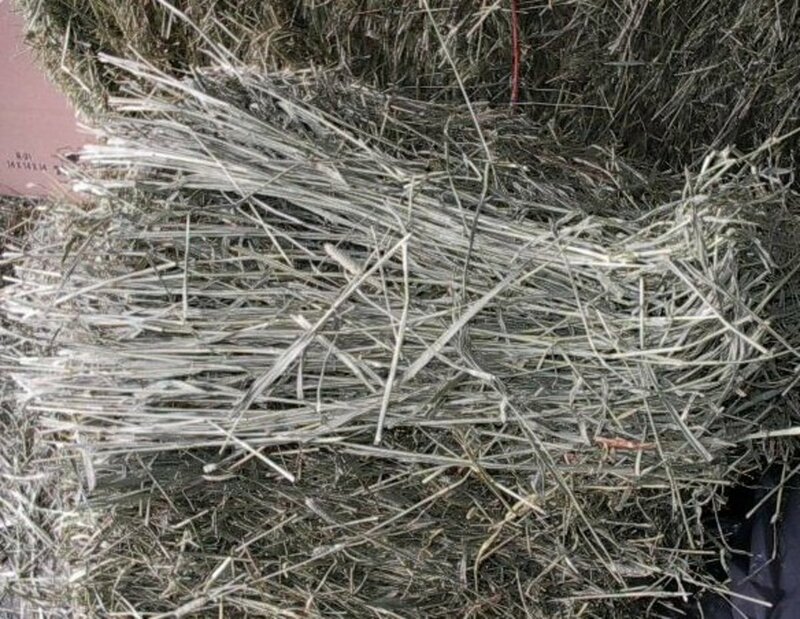 Please read my tips below. 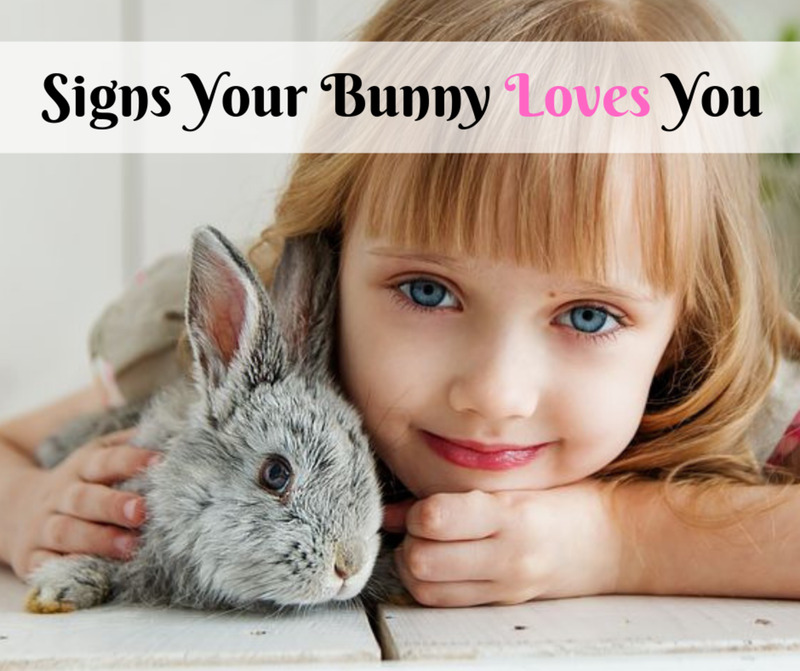 Are you having trouble figuring out a name for your new pet rabbit? 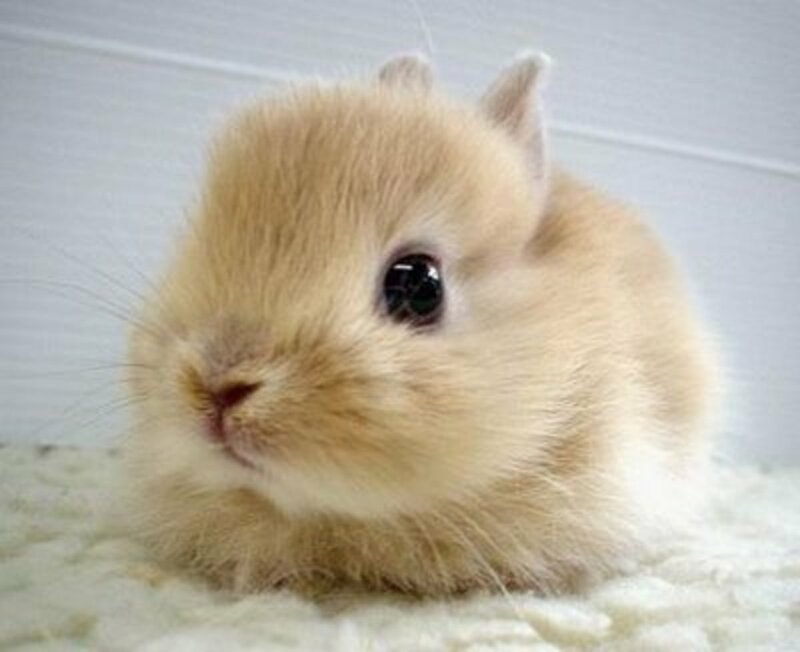 This article has been specifically designed to help people like you decide on the perfect name for their fuzzy friend. 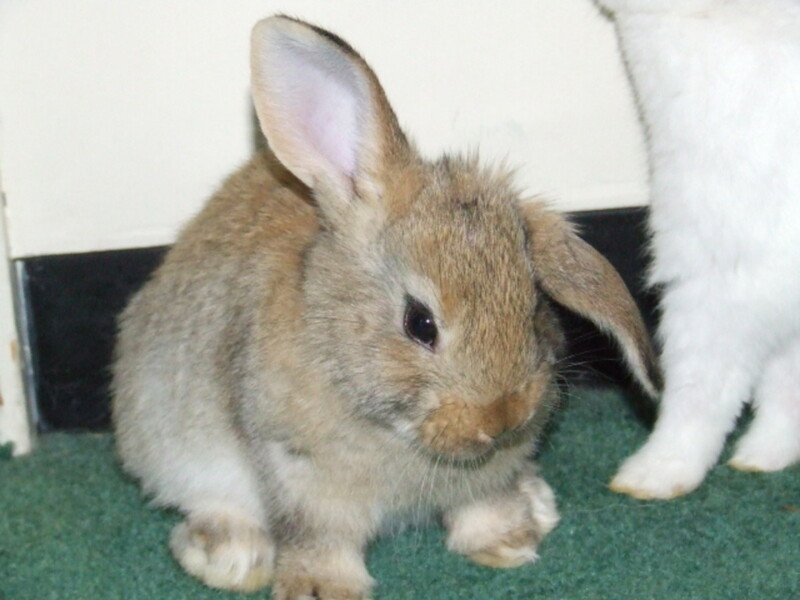 Why do rabbits lose their fur? 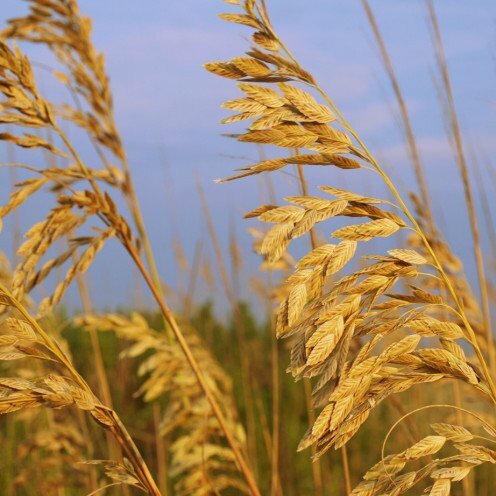 It all comes down to breed, season, and biology. 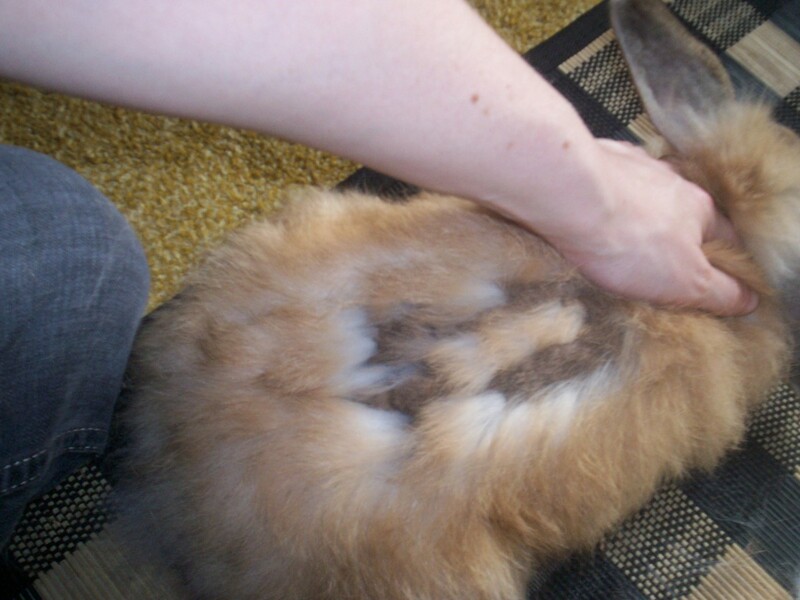 It's part of their nature to shed their coat, and sometimes they shed it all in one go for a few weeks at a time. 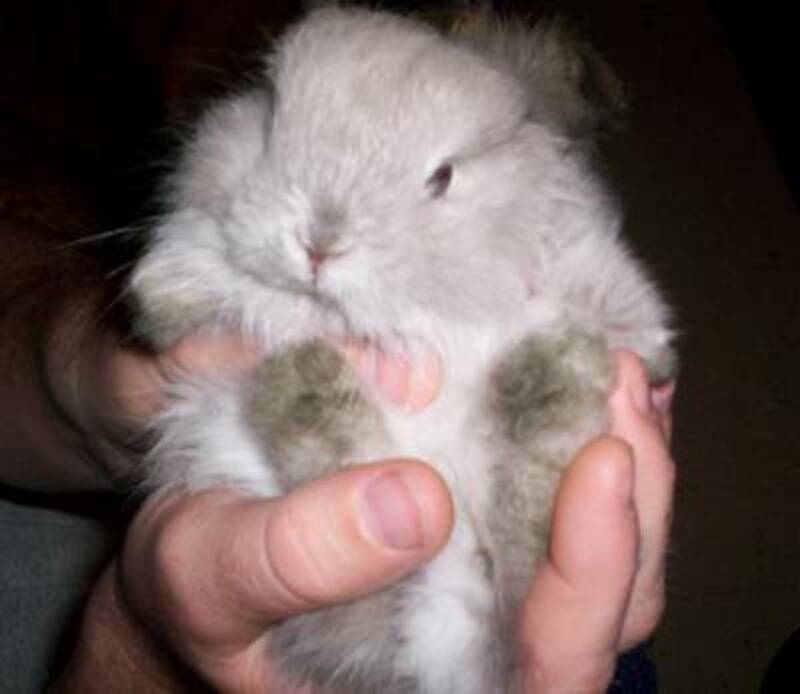 Why Do Rabbits Lose Fur From Their Coat? 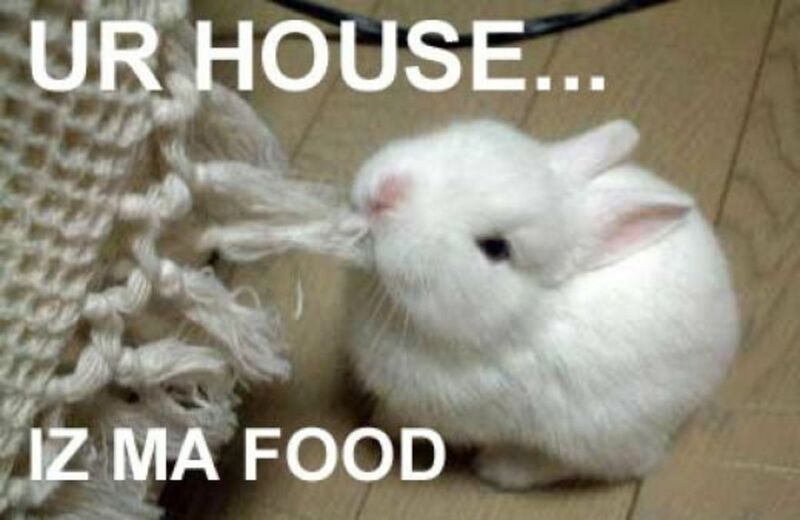 Bunnies love personal hygiene. 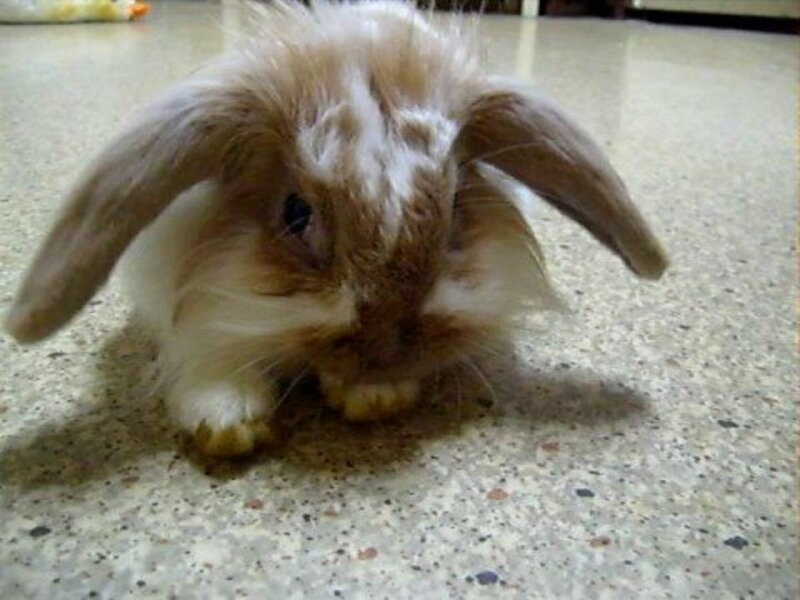 Although they spend a lot of time grooming themselves, your pet needs some help keeping everything clean and clipped. 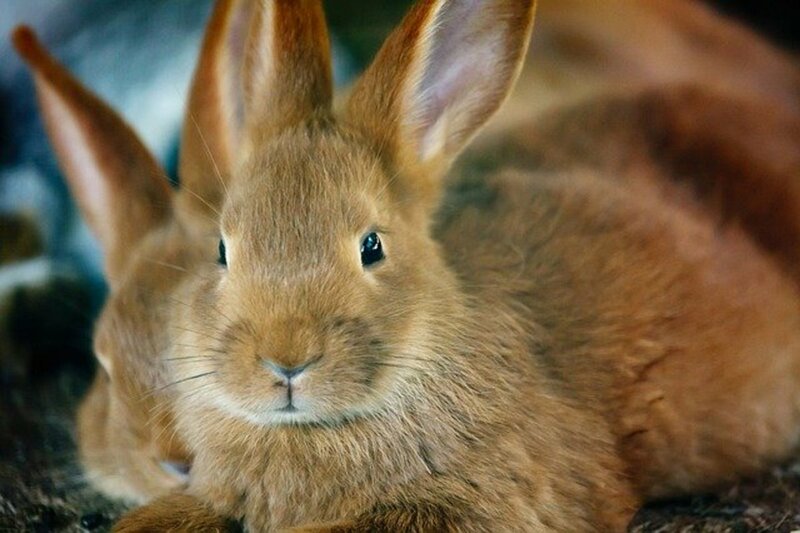 This elegant breed is nearly extinct in the US but has a vibrant history and a personality to match! 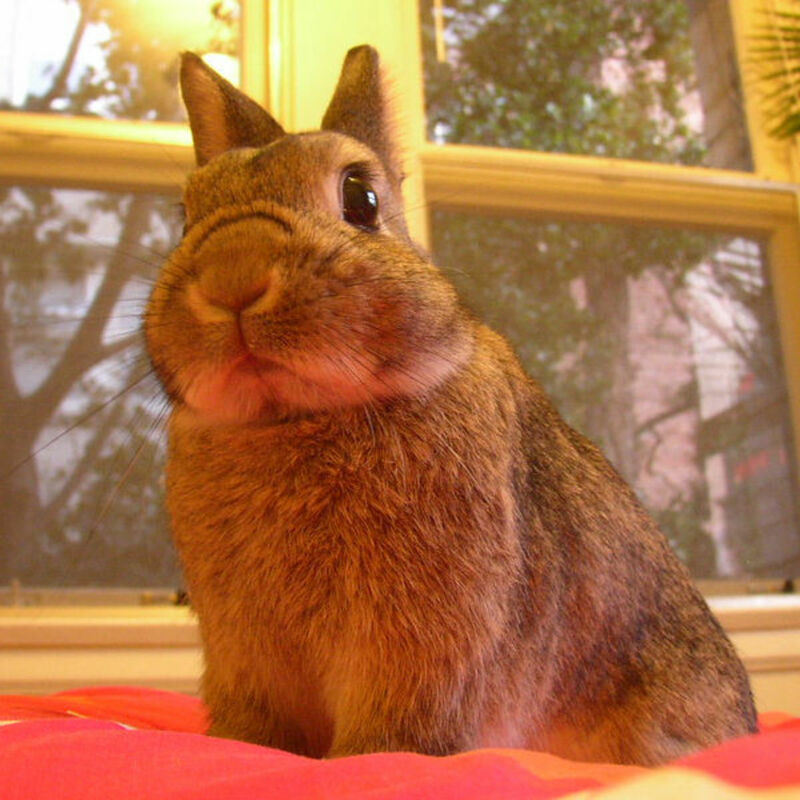 Rabbits can't tell you when they feel sick. 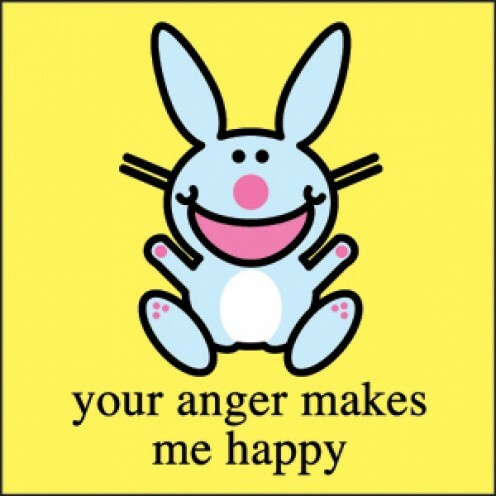 It's up to you to figure out what is wrong with them. 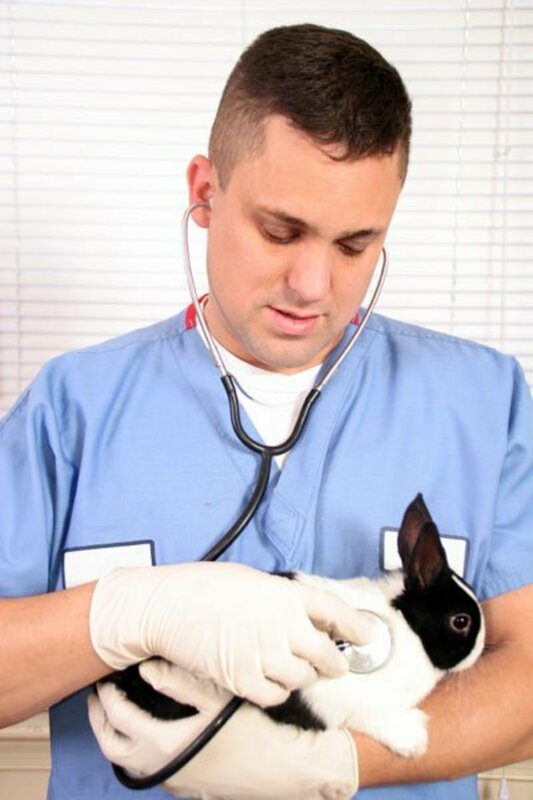 Here are some common problems that can make a bunny ill or uncomfortable. 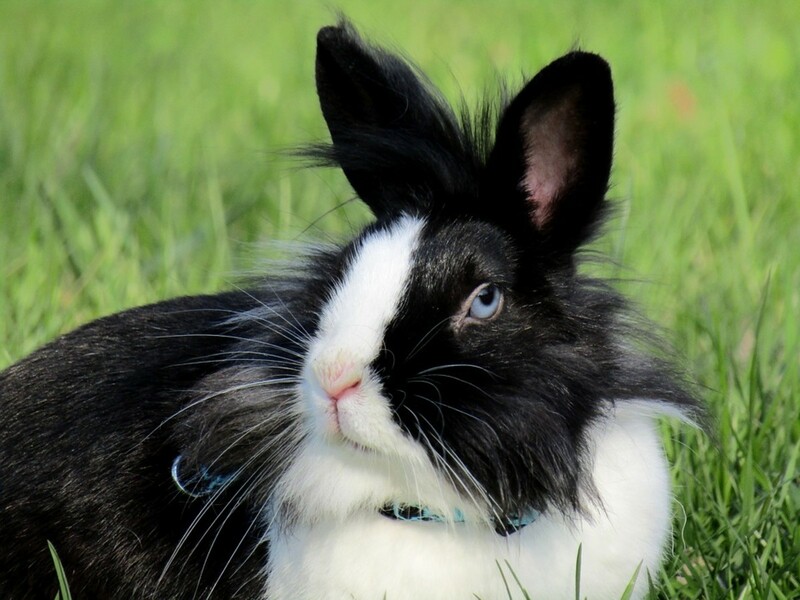 If you have ever thought about getting a rabbit, here is some information to help you decide if a rabbit is the right pet for you. 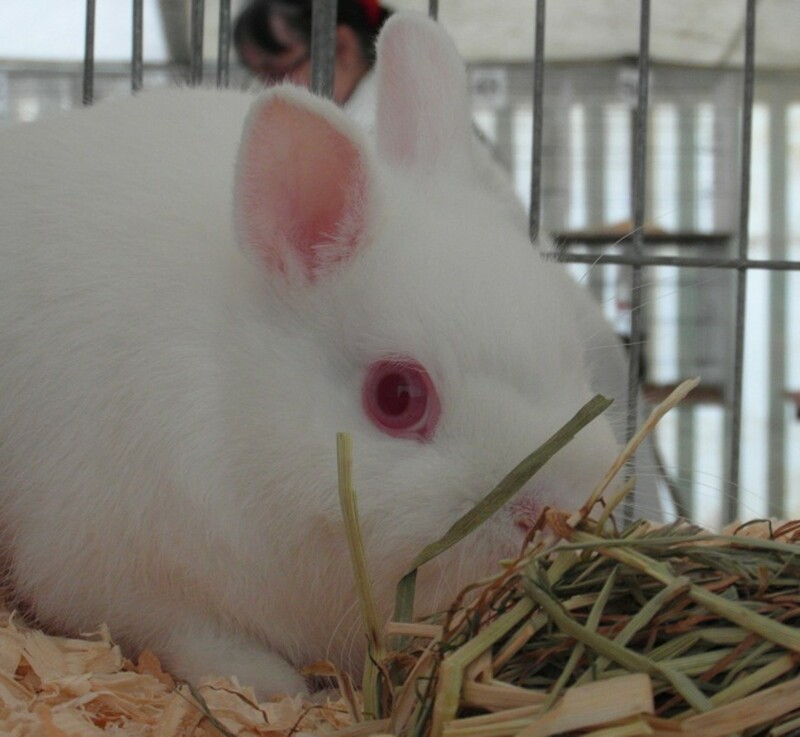 Just remember your new pet will need you all year long—not just at Easter time! 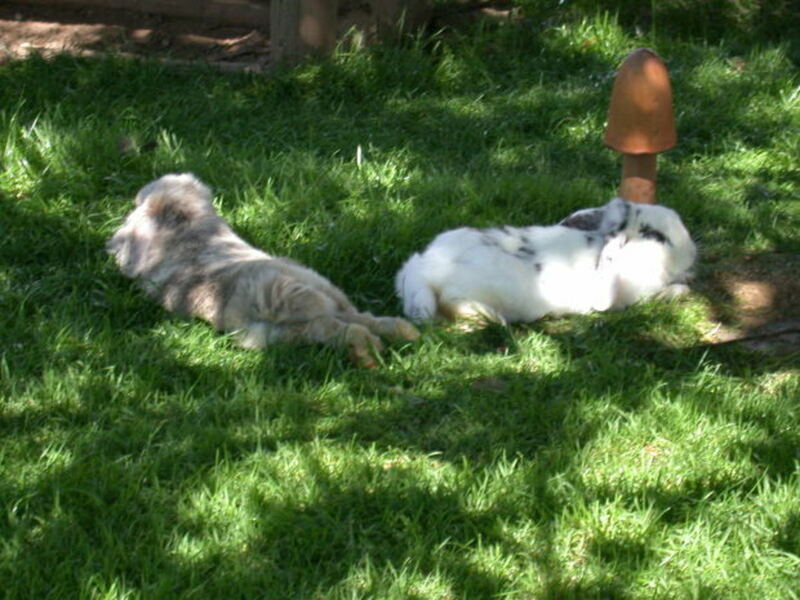 Rabbits are social animals that love to rub noses, eat freshly rained grass, and feel the dirt between their furry toes. 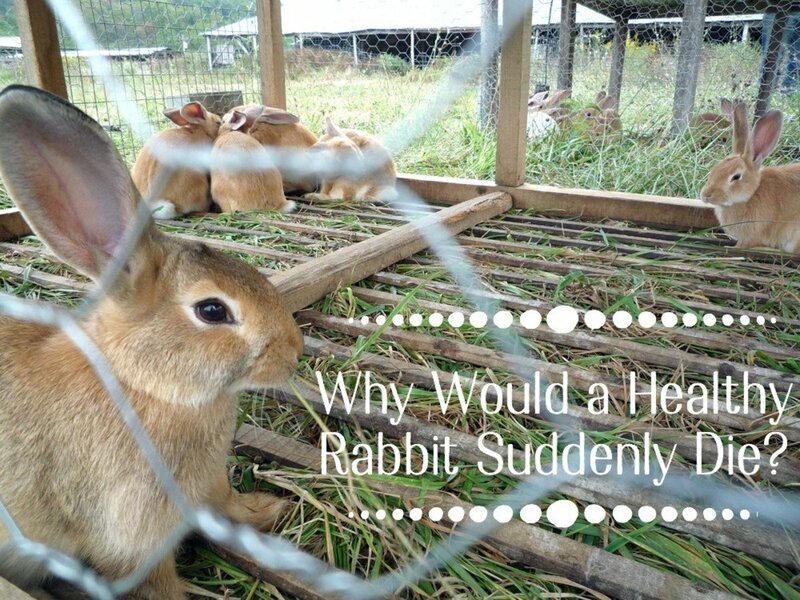 Is it because they are silent that we subject them to a lifetime behind bars? 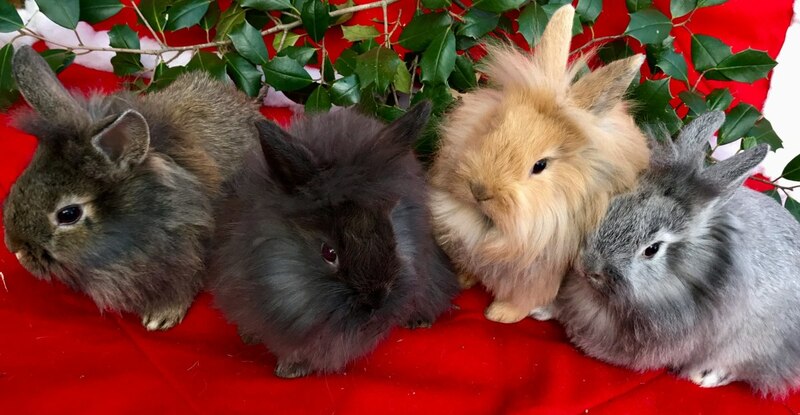 Tiny, cute, and extra fuzzy—Lionhead rabbits are one of the newest breeds of domestic rabbits in the United States. 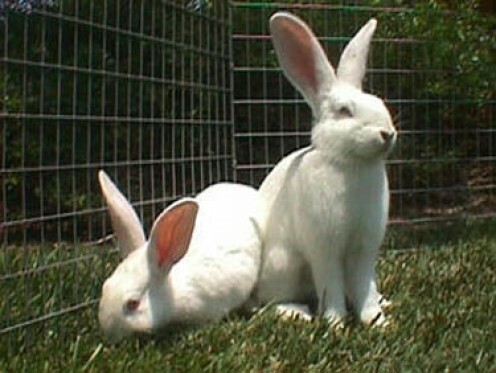 They are, however, already one of the most popular rabbit breeds among pet rabbit owners. 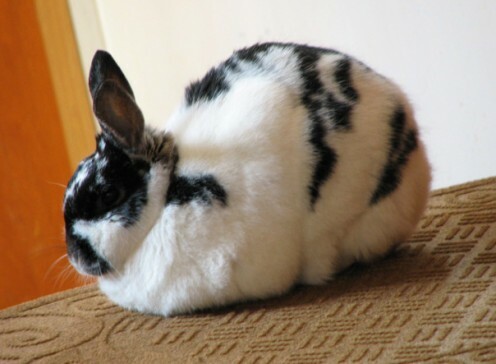 Dogs and cats are the most common pets in North America. 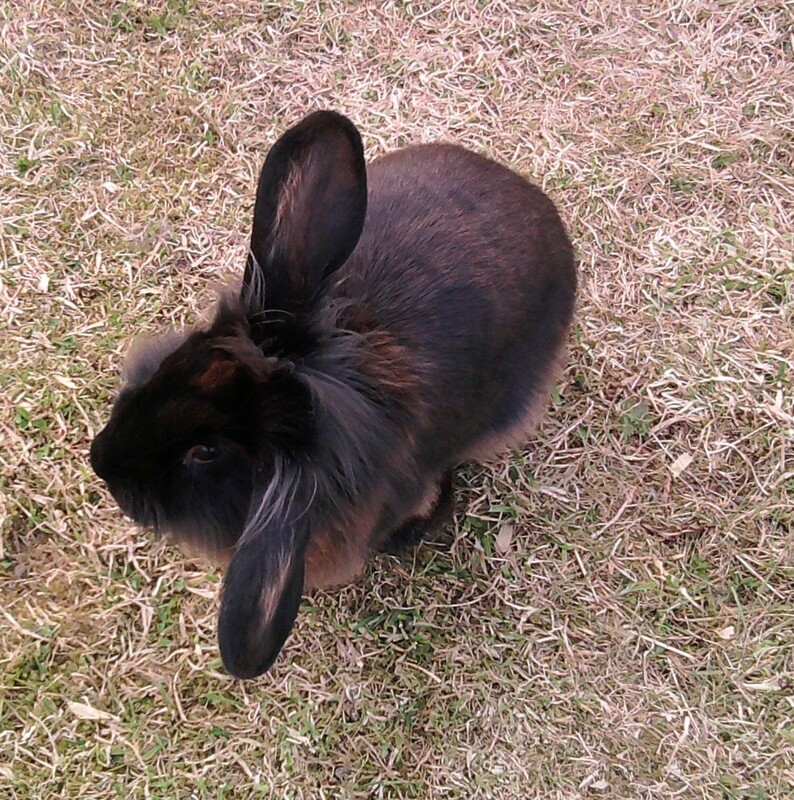 Rabbits are less abundant but make fantastic companions. 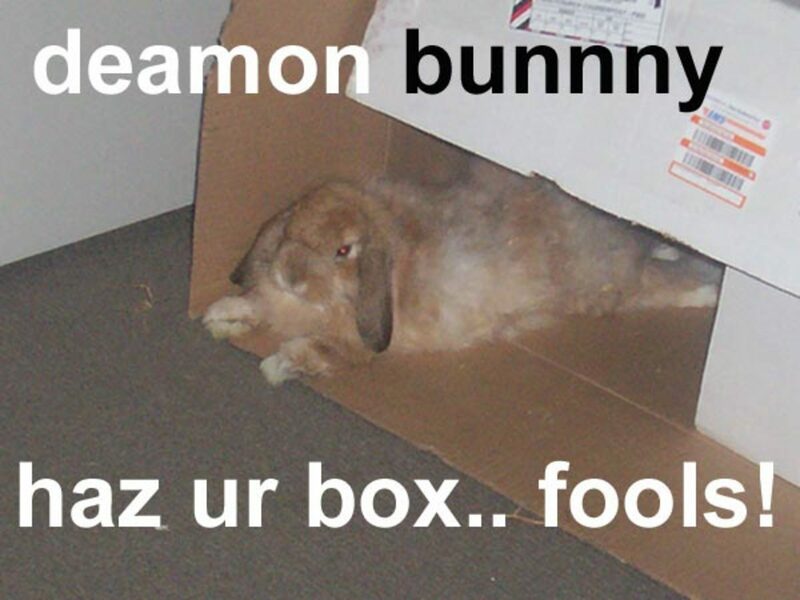 Contrary to popular belief, however, they don't count as low-maintenance pets. 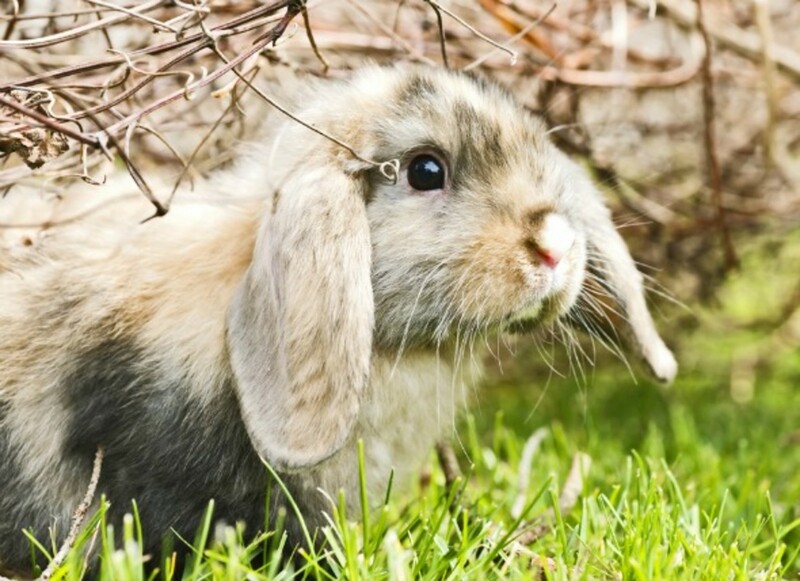 Find out whether you can handle the chores, time and finances required for bunny ownership. 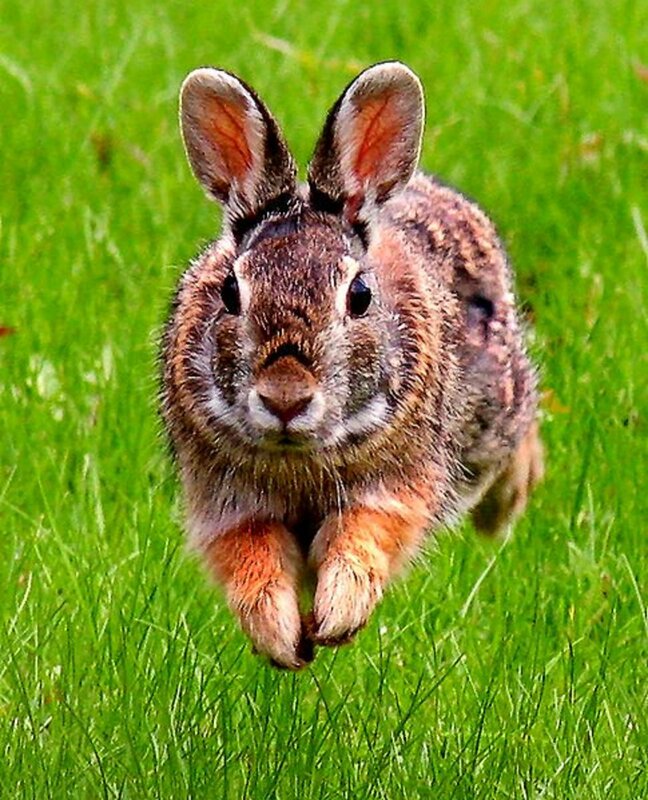 The ingestion of feed of high fiber has allowed the rabbit to survive and flourish, and it has evolved many characteristics that complement and depend upon this diet. 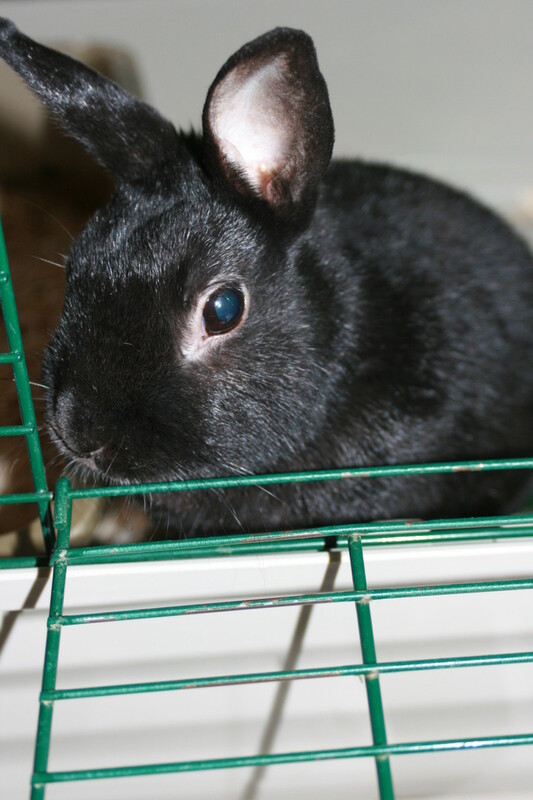 This dependence should be taken into account when rabbits are raised in captivity and their food source is provided for them solely by their caretakers. 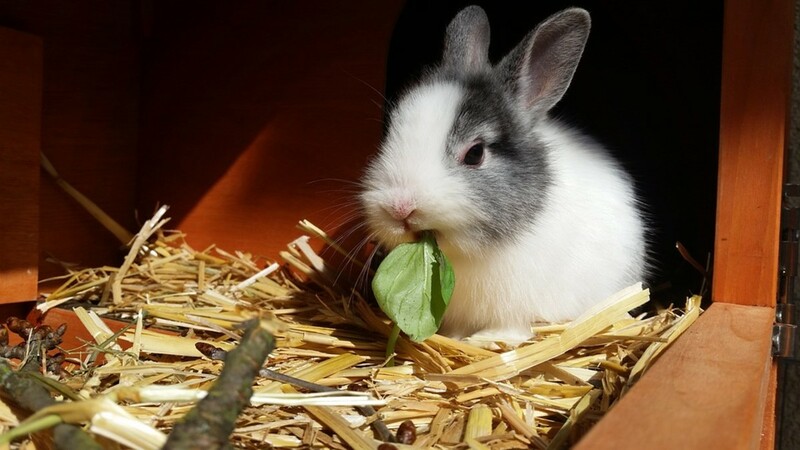 In order to have ideally healthy pets, diets should mimic a rabbit's natural food intake as much as possible, as most deviations from natural feed result in severe health problems. 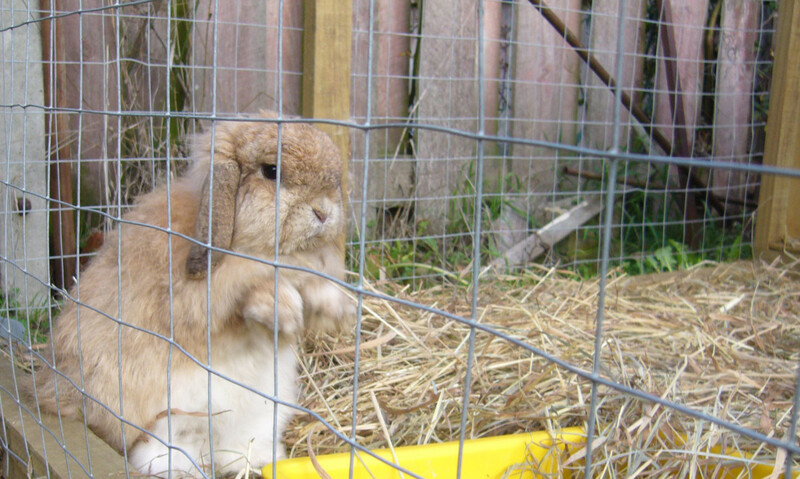 Keeping rabbits outside in the winter can be very challenging. 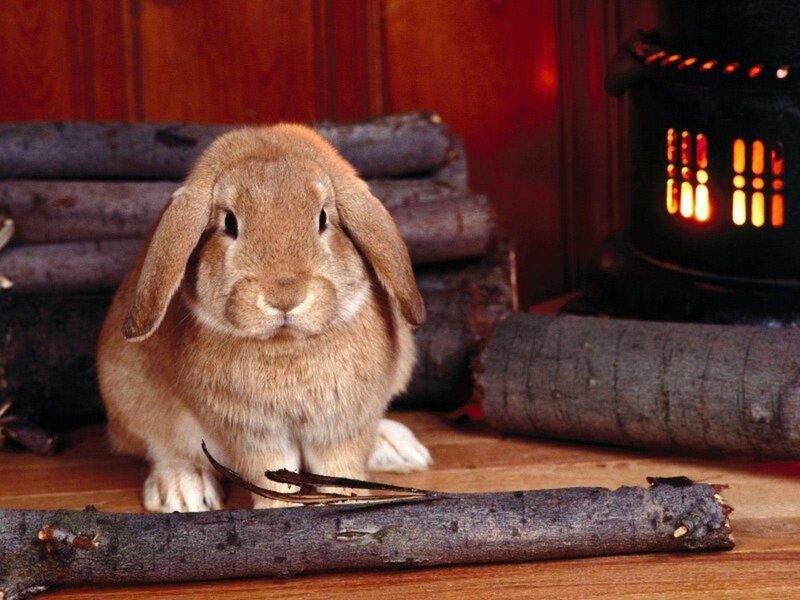 Here are a few tips to safely keep your rabbits warm, fed, and watered, during cold weather. 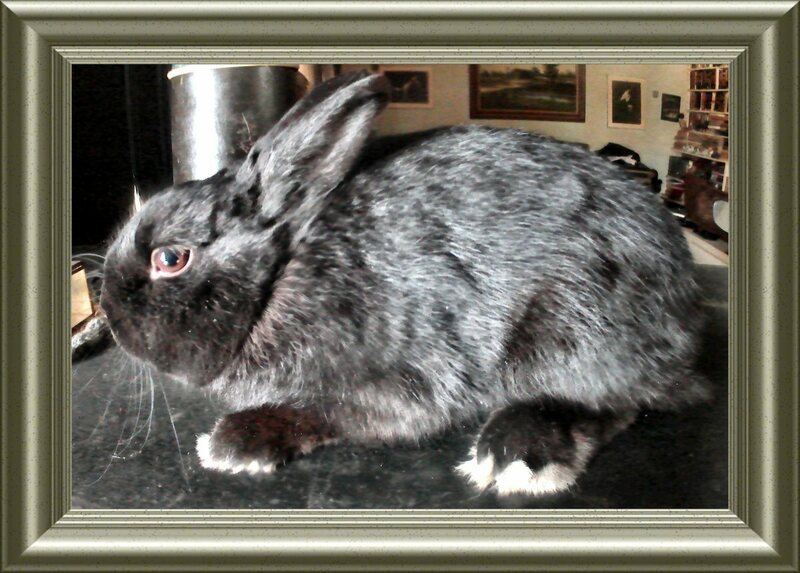 Are you a rabbit owner? 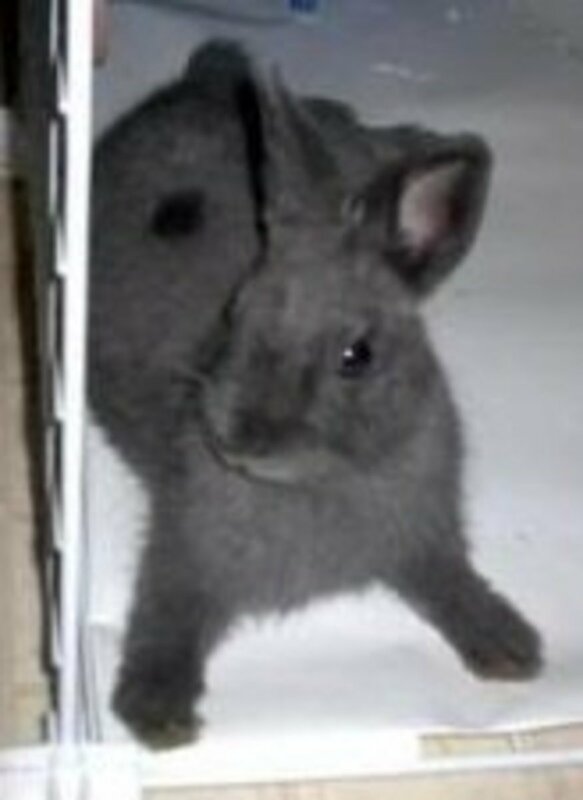 Are you thinking about getting a pet rabbit? 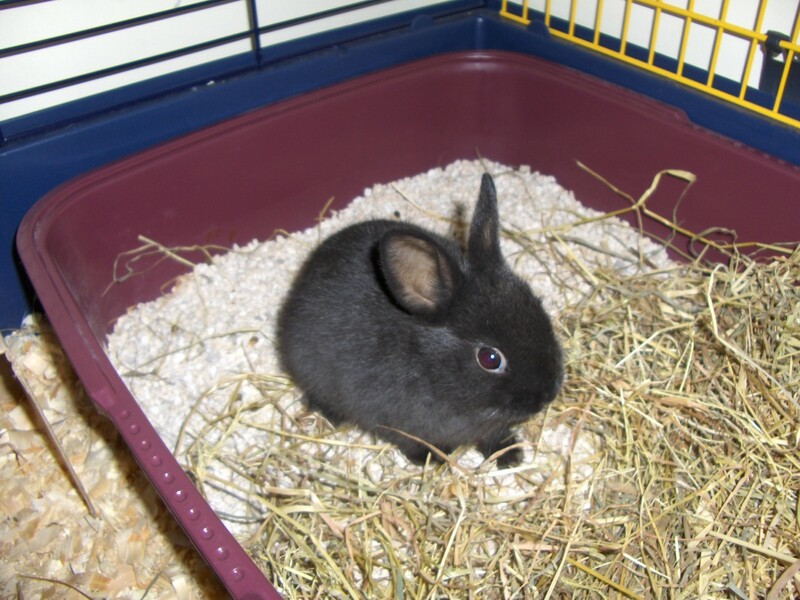 Here are a few tips from a 12-year rabbit parent: How to raise a house rabbit. 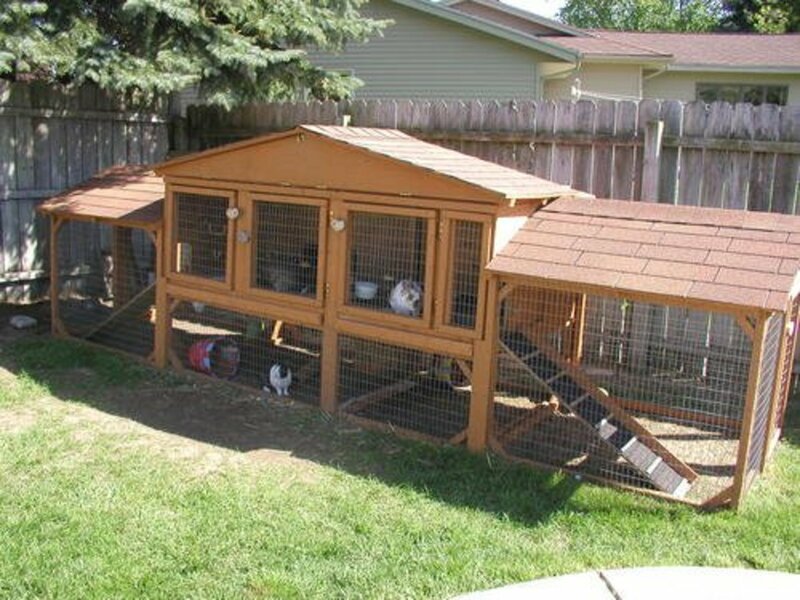 New pet rabbits need some time to adjust to their home environment. 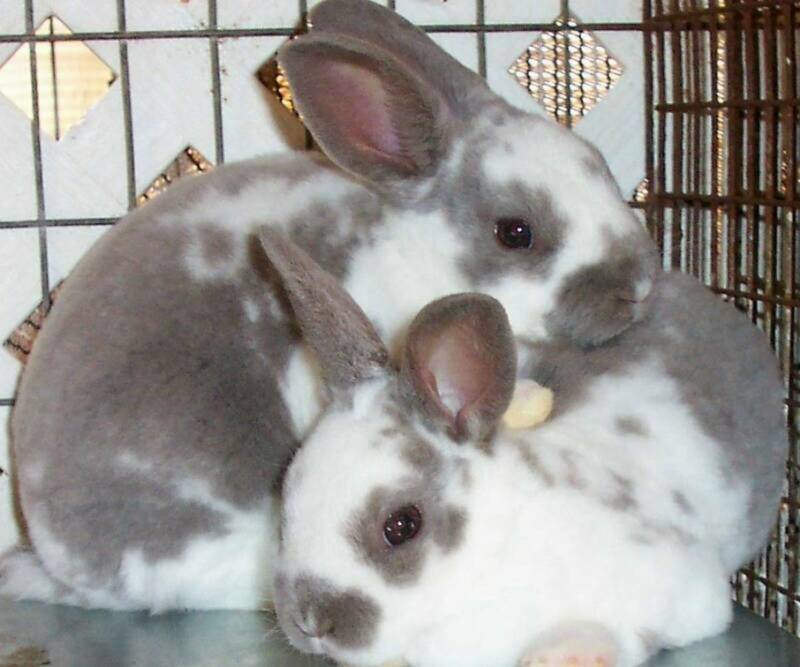 Here are some tips for helping introduce the new rabbit to your home and pets. 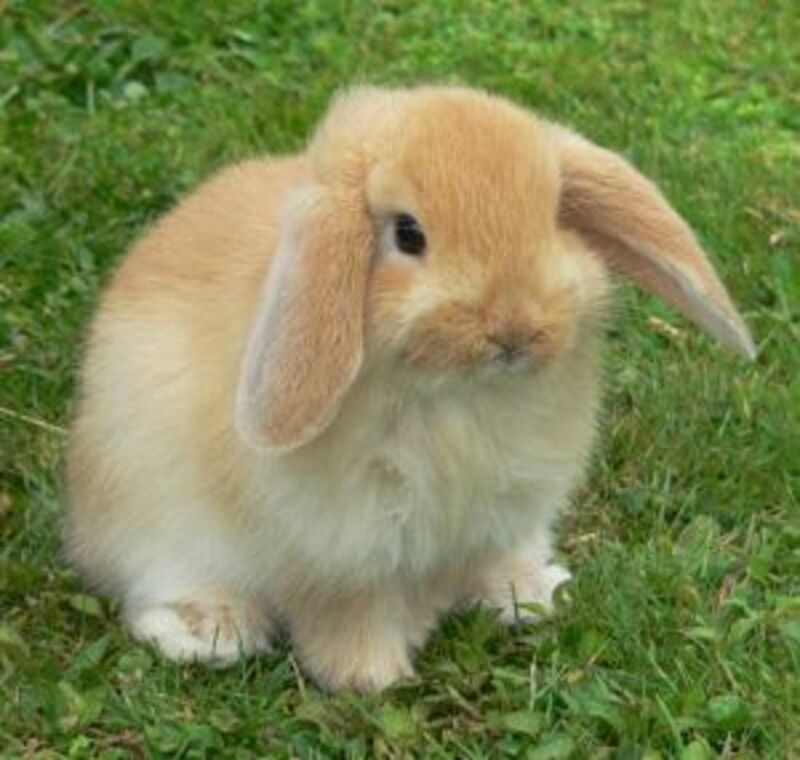 A rabbit lives an average lifespan of eight years, depending on care and nutrition. 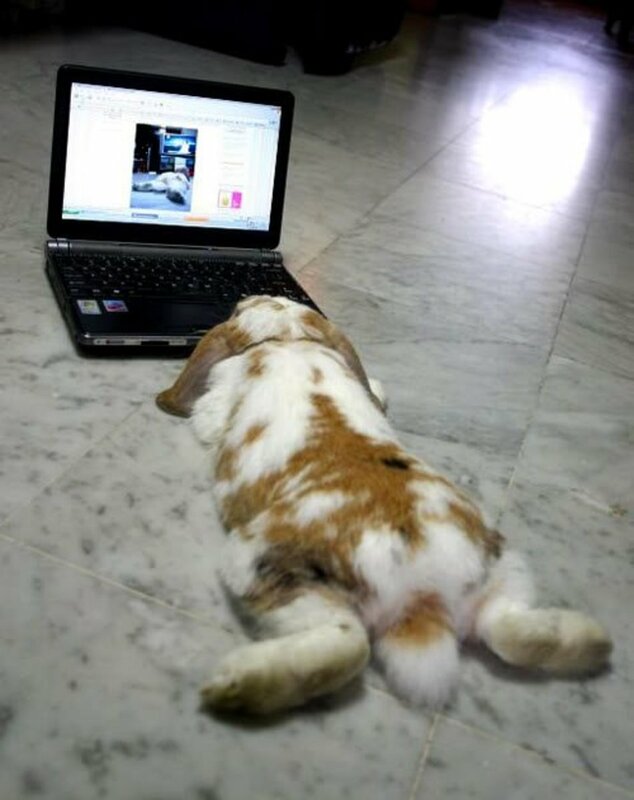 Here's the good news: If you're the owner of a rabbit and wish to know what's on your bunny's mind, you can. 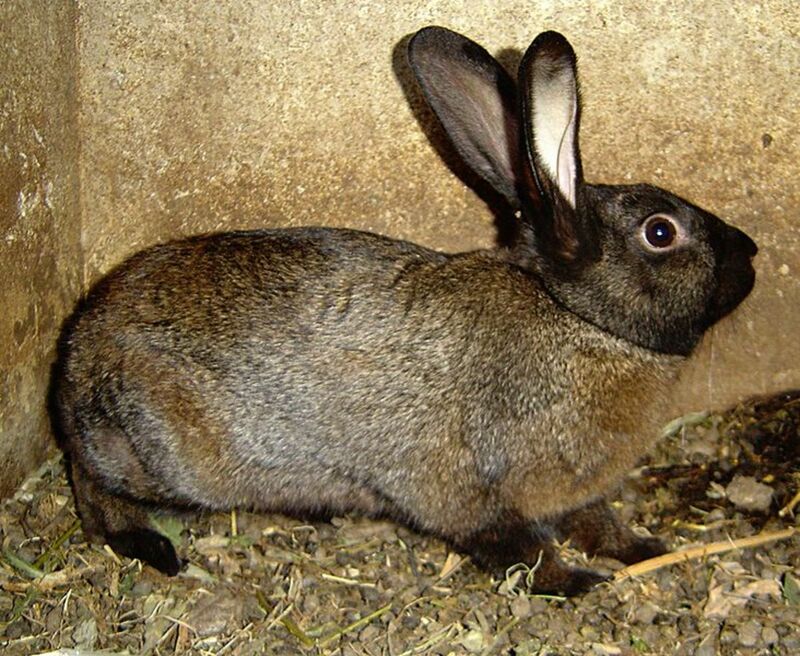 Here are the good and bad behavioral signs communicated by rabbits. 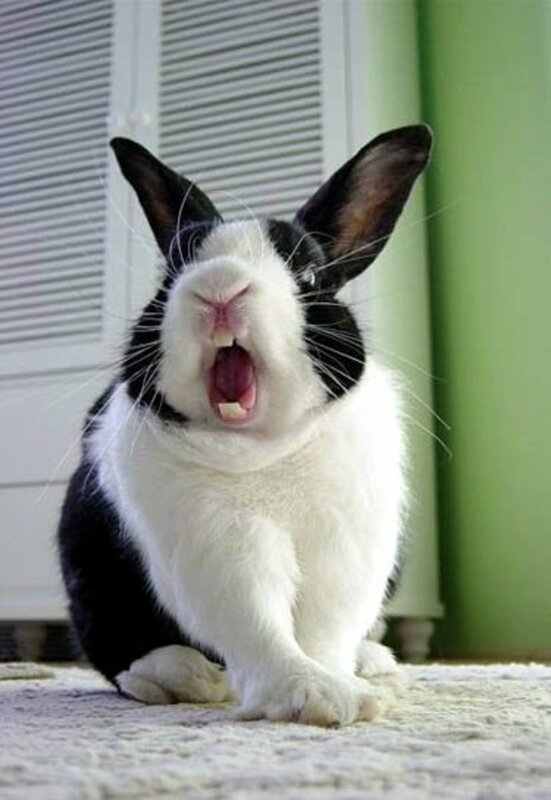 Learn why your rabbit is making the noises he is. 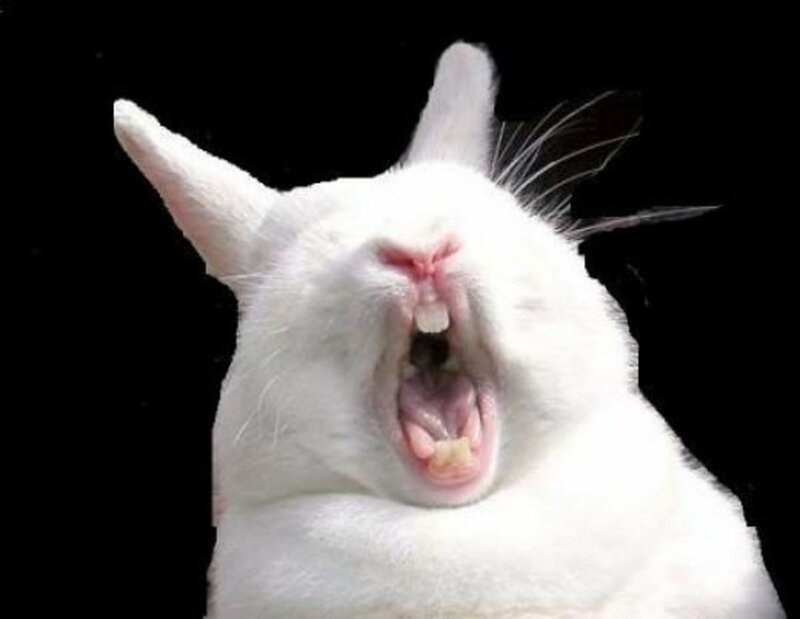 Grinding teeth is for a rabbit what purring is to a cat. 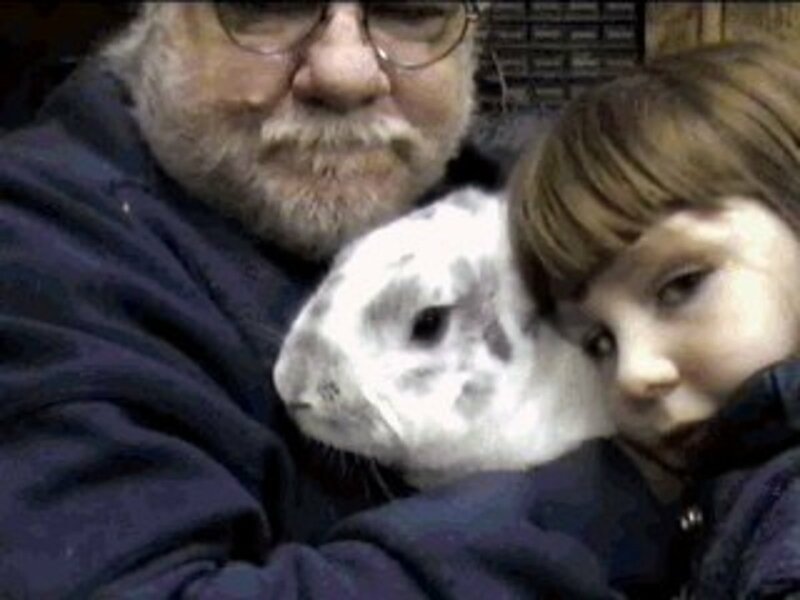 The story of Buggy Bunny, our beloved pet rabbit. 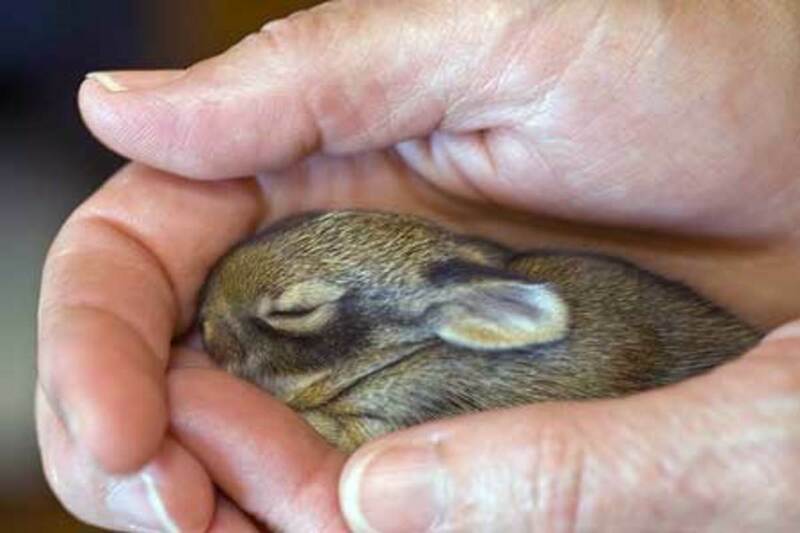 Do you know how to take care of a dwarf rabbit? 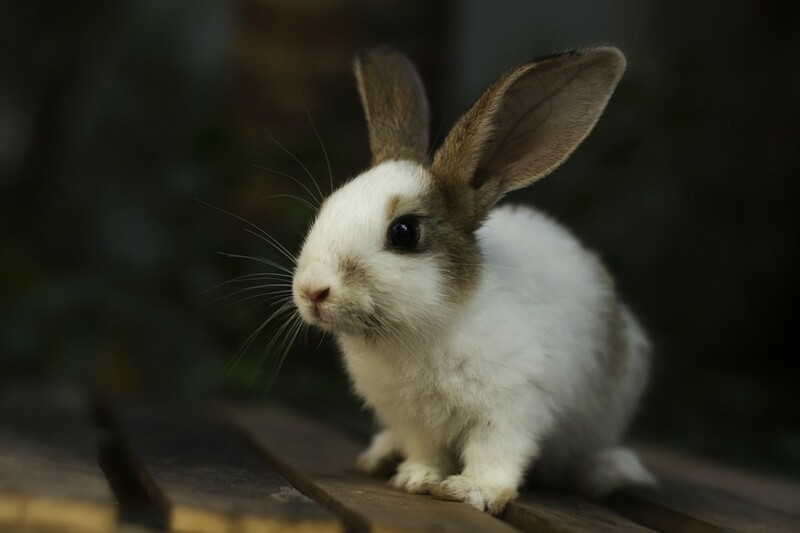 If not, read through this article carefully and get knowledge and tips on how to best care for these tiny-but-awesome rabbits. 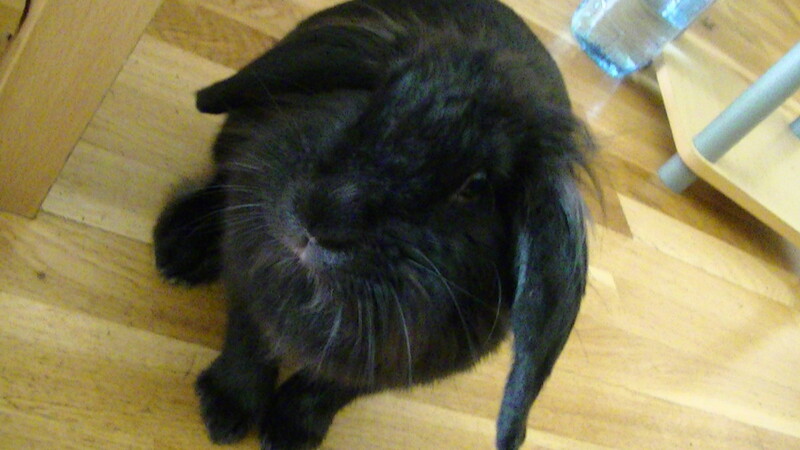 A pet rabbit may be healthy one day, sick the next, and then die very suddenly. Why does this happen? 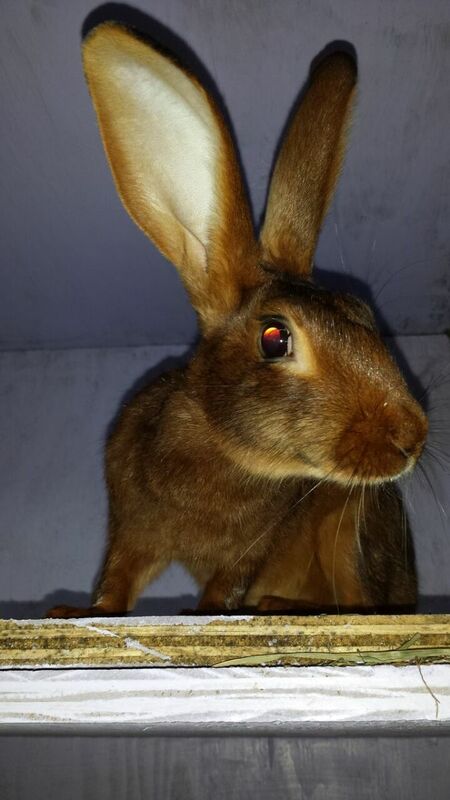 Sometimes the rabbit is older than the owner realizes. 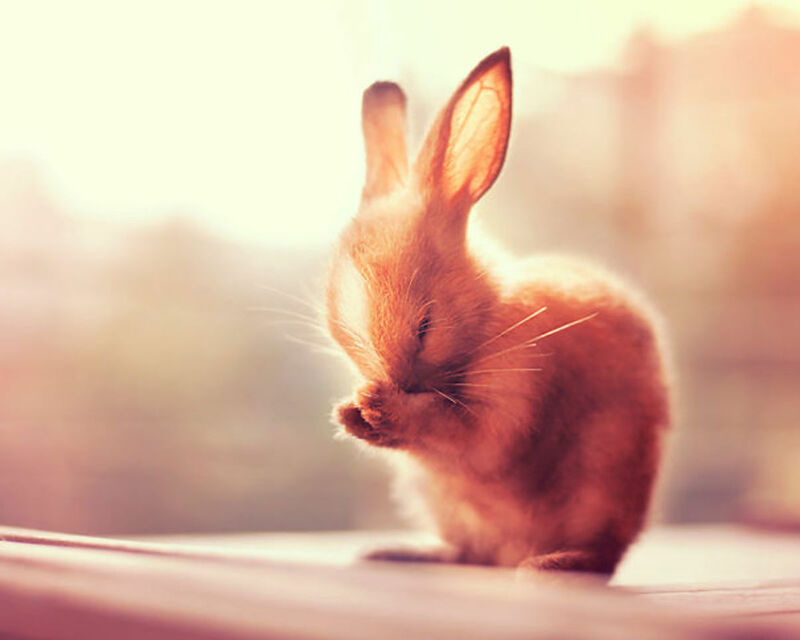 Read on for more possible answers. 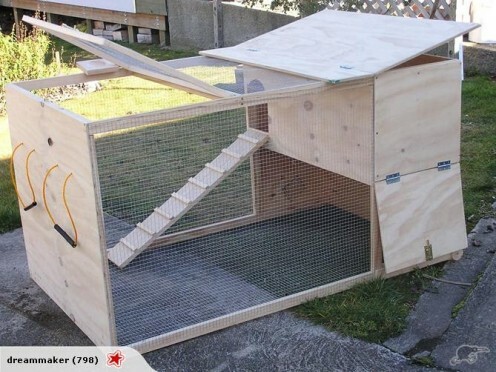 House rabbit life enrichment. 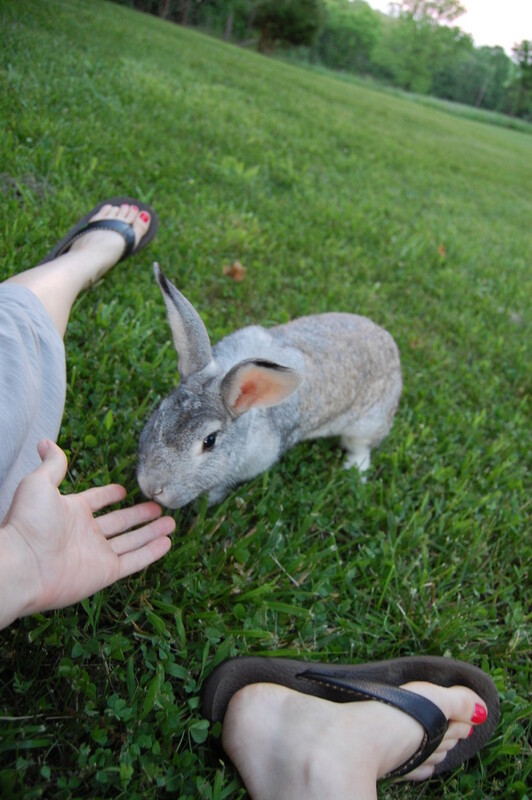 Ways to play and interact with your house rabbit. 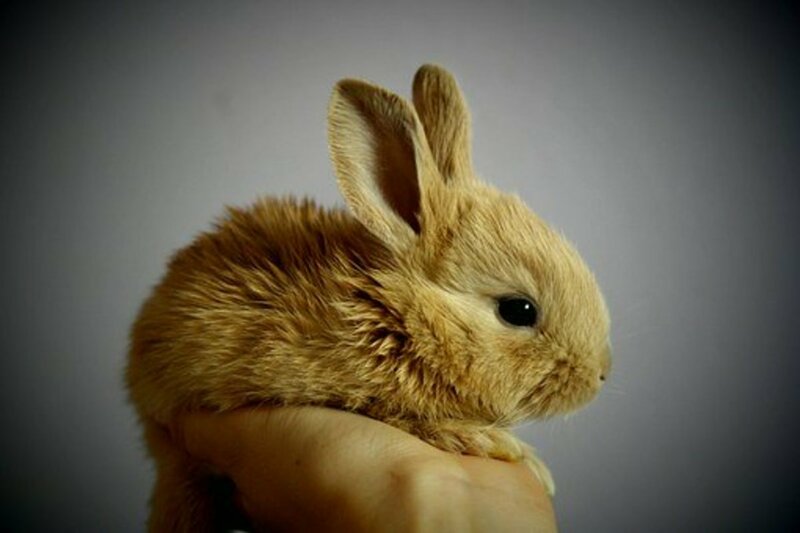 Rabbits need toys to live happy and healthy lives. 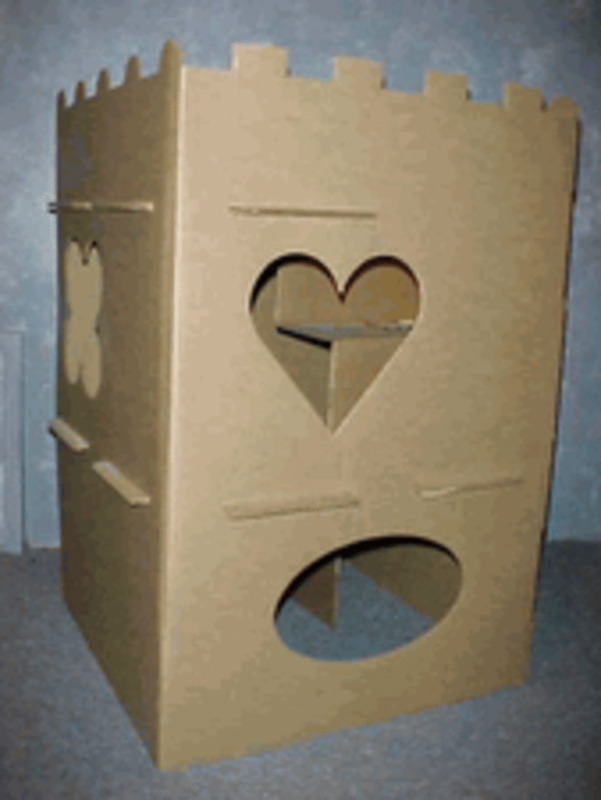 Luckily, homemade toys are easy and fun to DIY. 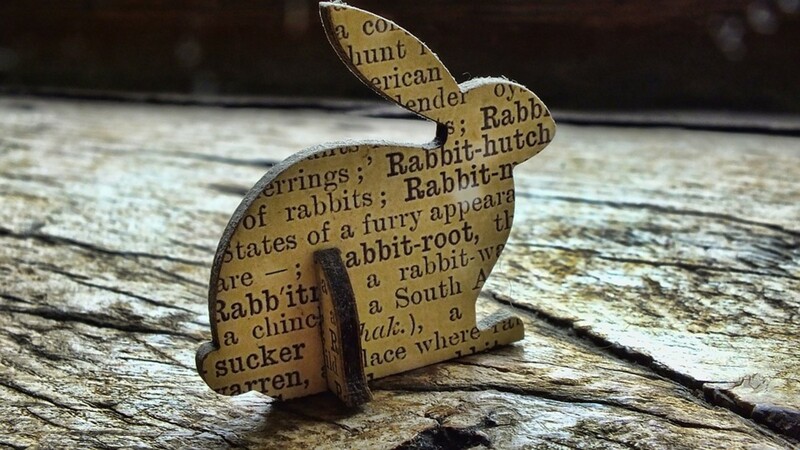 You'll find all kinds of ideas and instructions here! 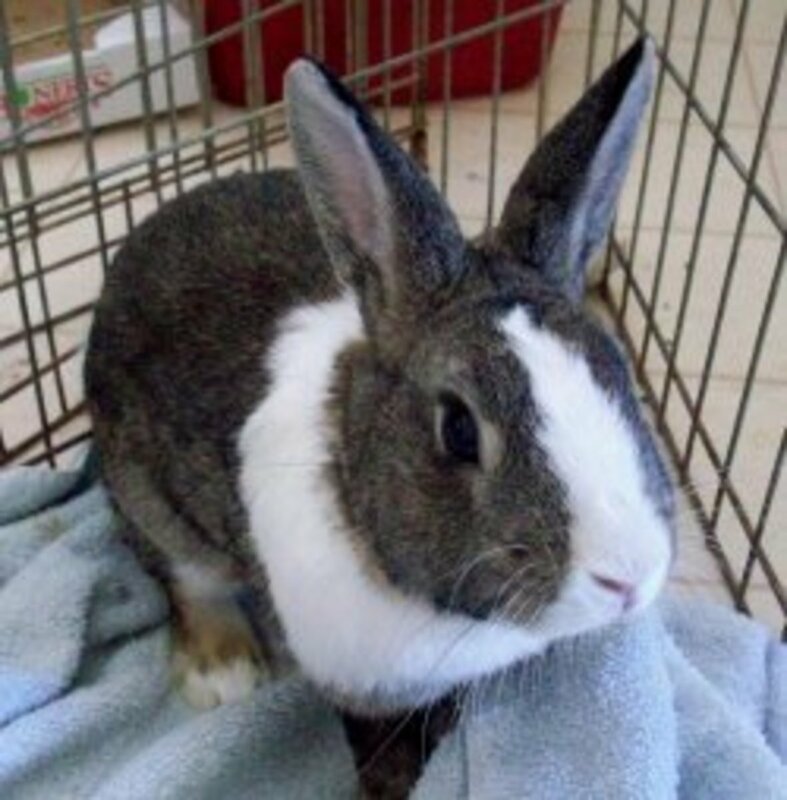 There are many rabbits at animal shelters and just like cats and dogs, they await their forever home. 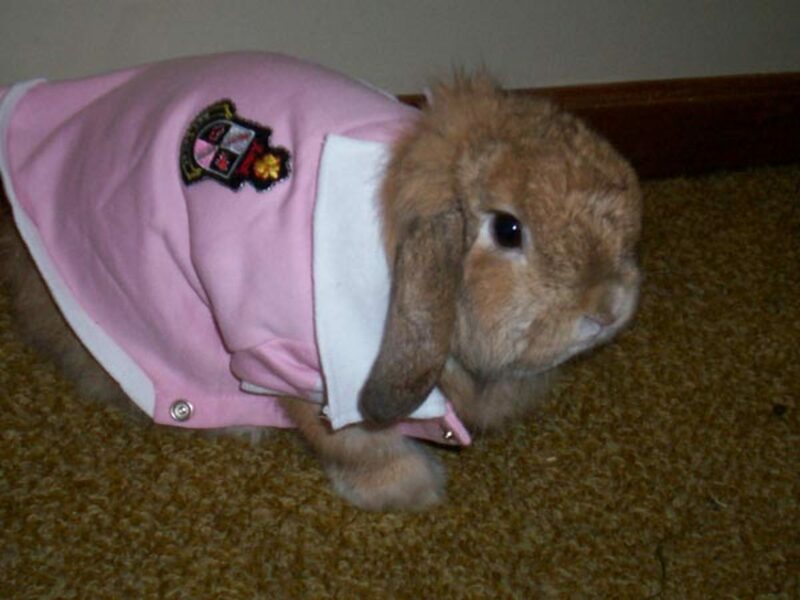 If you're interested in rescuing a bunny, then this article is for you.